Here’s how Augmented Reality is affecting the healthcare market and why KNB Communications thinks you should know all about it. 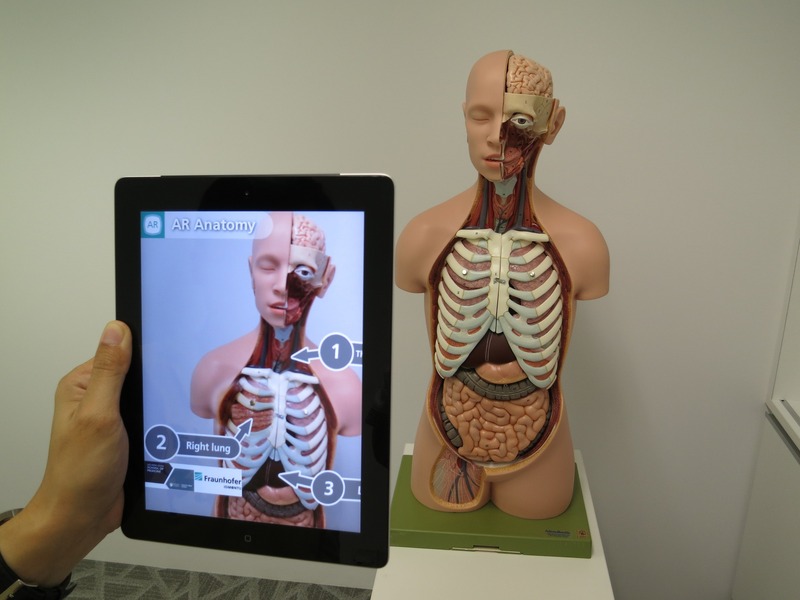 Augmented Reality is assisting in more life-like, authentic training precautions to help nurses and future doctors offer the best possible experience to patients. Augmented reality fosters interactive simulations where trainees can truly feel like they are being immersed in potential situations that could occur at a hospital or medical practice. The health technology app called Touch Surgery, designed to simulate surgical procedures for training purposes, recently collaborated with an Augmented Reality company called DAQRI to immerse the new technology in different aspects of the app to create an even more authentic training experience. The technology is paving the way for more confident and prepared healthcare professionals, and thus more powerful and successful healthcare organizations. Aside from training healthcare professionals, Augmented Reality has also been succeeding in making medical procedures more efficient and safer for patients. Vein Visualization is one technology that, with the help of Augmented Reality, has enhanced the process of drawing blood or inserting IV’s. The technology projects an image of the patient’s veins over their skin to help medical professionals map out which part of the body is best to access. Companies like AccuVain are utilizing augmented reality to become a prominent organization in the healthcare market. Surgeries are becoming much safer than we ever thought they could be with the use of Augmented Reality. Devices such as Microsoft’s HoloLens, for example, is furthering change in the surgical world. The development version having been released in 2016, the fairly new medical device would allow doctors to see information and digital images as if they were in their line of sight while completing procedures. This headset would allow medical professionals to perform surgeries at an even more precise level than before, and completely change the future of surgery to be easier and more perfected. Augmented Reality has already been able to make major improvements in the healthcare industry by making professionals more educated and prepared while maximizing the efficiency of different medical procedures. Augmented Reality is continuously proving to be something to implement in your organization in the years to come. At KNB Communications, we can’t wait to work with you and help you potentially take your organization to the next level with the help of this major movement in health technology. Schedule a meeting with KNB Marketing Director, Beth Cooper, to learn more.